Mmm…content. And now, a little something for all you specification geeks: Diameter: 1.56 inches, Height: .9 inches when expanded, .25 inches when collapsed. 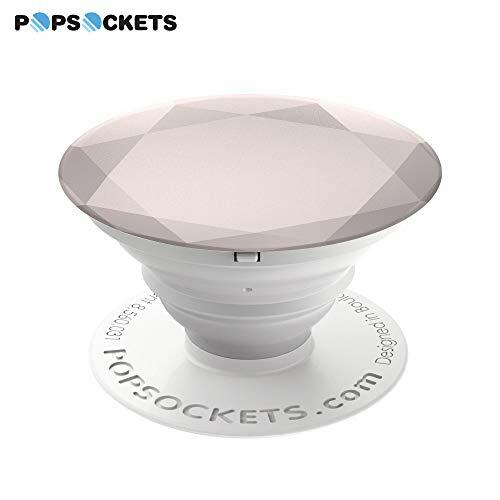 Metallic Diamond Collection from PopSockets features a 3-D gem cut button.